HUMAN ENERGY is a large-scale human powerhouse to be installed under the Eiffel Tower - a self-sufficient village with sports fields, bikes and dancefloors, exhibition spaces and fablabs on what art and design can do for the environment. It will come alive with YOU! Join the tens of thousands of people, including top leaders, that will participate to the installation from December 5th to 12th and the hundreds of thousands more worldwide that will be connected through the HUMAN ENERGY app. 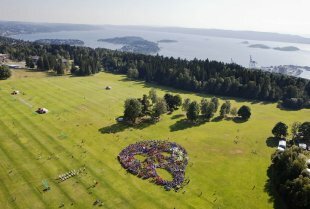 Each participant will bike, dance, run or stretch, play, discover or dream to produce TOGETHER energy units to be tallied globally on the app and on large computer screens on site. 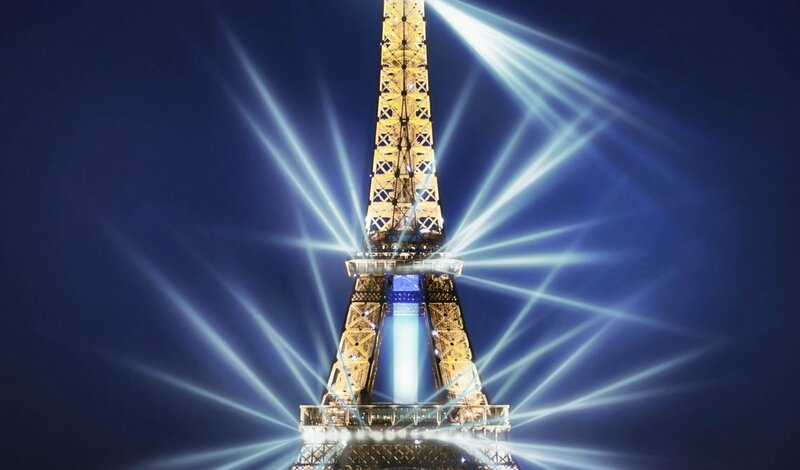 Each night, the accumulated energy will light the Eiffel Tower, sending this powerful message: "All of us must take action now on climate change". 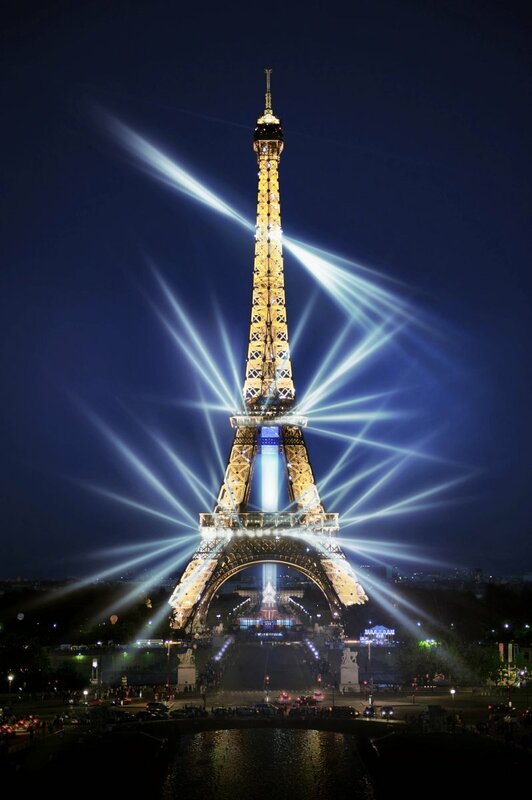 Built in 1889 to celebrate the French Revolution, the Eiffel Tower will become during COP21 the beacon of the HUMAN ENERGY revolution. 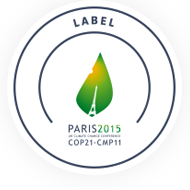 This event is part of the official cultural agenda of the City of Paris for COP21. Production : Les Amis de Ouest-Lumière. Partners: SETE, Toits vivants, Sport-Santé (FFEPGV), JCDecaux, Infoclip, EPITA, Eolie, Evesa, CAPSA, Layher, Rockwool, EY, la région Ile-de-France.